ReHabitat was started in October 2009 to help low-income seniors with emergency home repairs and modifications. The goal of ReHabitat is for low-income homeowners to be able to live in a safe and healthy environment and maintain the quality of existing neighborhoods. ReHabitat began with a $200,000.00 grant from the East Texas Council of Governments. 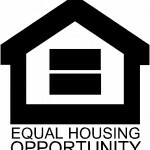 With that grant, we made critical repairs on 67 homes and served 108 individuals by the end of 2010. Initially, ReHabitat made critical repairs on the homes of low-income seniors. As funding increased with additional grants, the program expanded to include making repairs on the homes of seniors, veterans and people with disabilities. Since that successful first year, ReHabitat has been awarded grants from the Federal Home Loan Bank of Dallas, the Texas Department of Housing and Community Affairs, GAF, TXU and Home Depot. In 2013, ReHabitat received private funding, enabling the program to expand even more to include any low-income family with emergency needs threatening health and/or safety. To date, ReHabitat has completed more than 350 projects. These critical repair projects have a wide-reaching effect, raising neighborhood property values and allowing recipients to remain independent in their own homes. 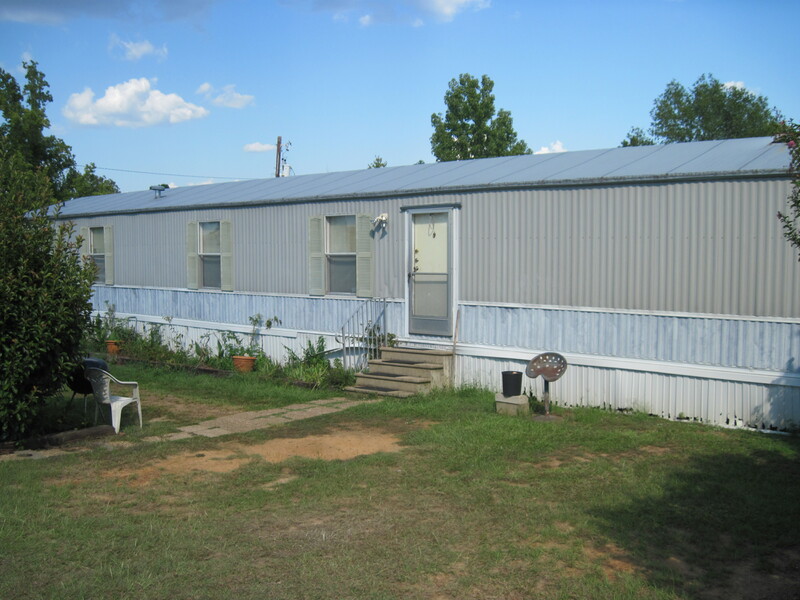 To qualify for the ReHabitat program the household must have an income that is less than 80% of the median income of Smith County. 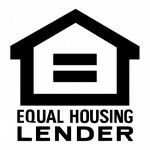 The homeowner is expected to be a cooperative partner with the staff, subcontractors and volunteers who provide repairs. 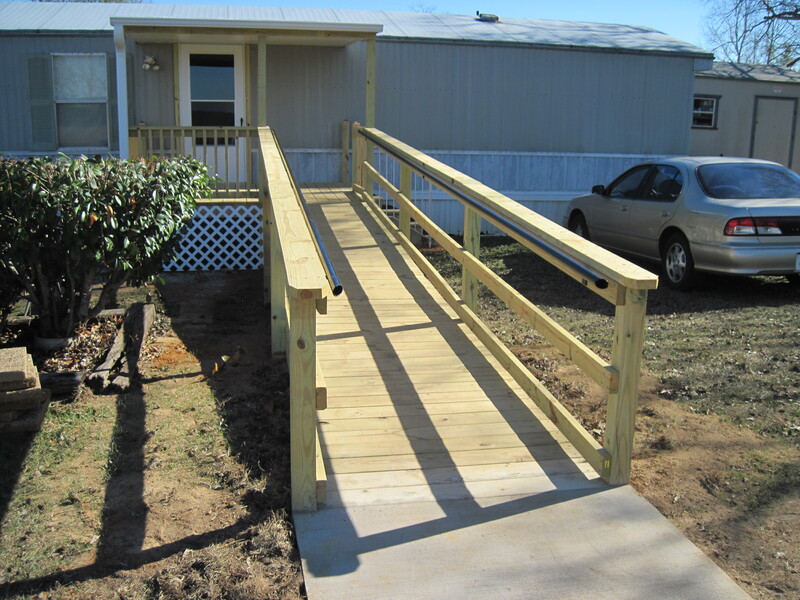 2010—ReHabitat receives a $250,000 grant from the Texas Department of Housing and Community Affairs for the “Amy Young Barrier Removal Program,” a program for helping persons with disabilities who need modifications to increase accessibility and eliminate hazardous conditions in their home. 2012—ReHabitat receives a $524,000 Home Rehabilitation Assistance grant from the Texas Department of Housing and Community Affairs. 2013—ReHabitat receives grants from the Lightner Sams Foundation and the Carl C. Anderson Sr. and Marie Jo Anderson Charitable Foundation to launch the Immediate Emergency Assistance Fund, a fund used to address immediate critical housing needs that threaten the health and/or safety of low-income homeowners.